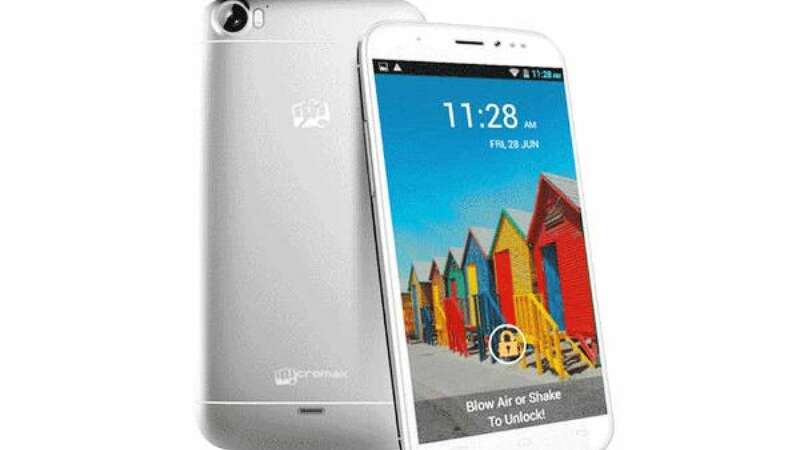 New Delhi : Micromax India has launched the fourth variant of its Canvas Doodle series at a remarkable price of Rs 9,499. The online retailer eBay however listed it for the price tag of Rs 9,199. • Micromax has now launched fourth variant of their flagship Canvas Doodle series. • Equipped with an 8MP autofocus camera with LED flash along with a 2MP front facing camera. • Drawback: no support for 4G.